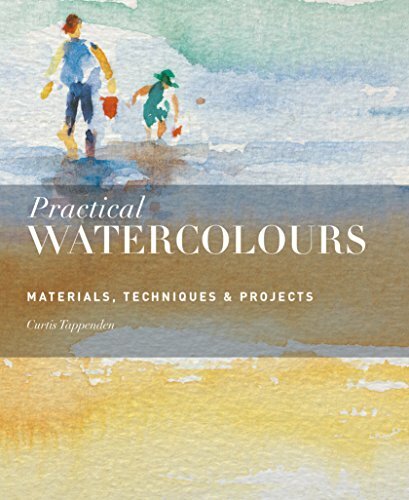 This is the other book written by Curtis Tappenden, the earlier one being Practical Watercolors. This is a palm-sized handbook on ideas and techniques you can try with pastels. There are tips on usage, suggestions on subjects to draw, examples of famous artists who use pastels, and lots of interesting illustrated examples. You can use the many ideas or themes for your own personal projects. The book's more for inspiration as there aren't any step-by-step demonstrations. There are nice drawings but you won't learn much of the techniques so that's the downside. It can be a nice complement to actual pastel instructional books.